Prague: a city with scores of stories tucked away in its every nook and cranny. Walking its cobbled streets might as well be walking in the footsteps of the past. While our travellers’ journey might have begun from this historic city on a matter of work, Dr. Lakshmi Rathna, a distinguished gynaecologist and obstetrician, and her son Aakanksh Sai, a final-year medical student, soon turned their trip into a mini European exploration. The duo shares a few of their fond memories of the time they delved into Prague, traversed through Zurich, and marvelled at Paris. 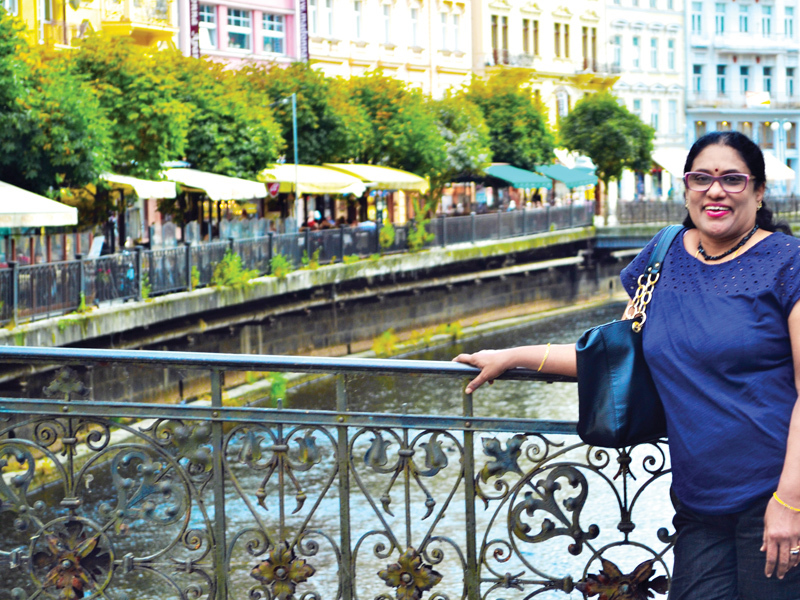 It all began when my mother, Dr. Rathna, had to present a paper at the 15th World Congress on Menopause, following which we began our exploration of Prague. The city can definitely be described as being ‘typically European’. 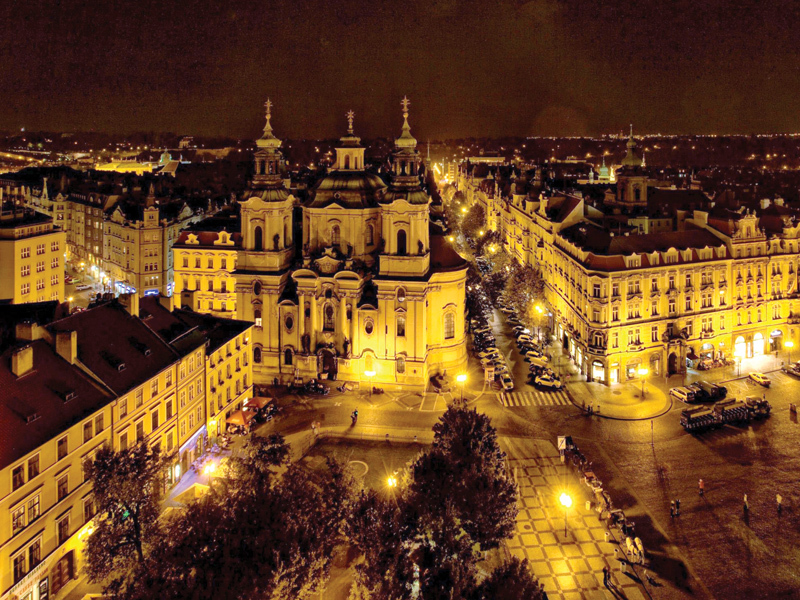 While the Czech Republic might not be known as the most popular country to visit in Europe, its capital city definitely steals the limelight with its vivid culture and sights. Apart from Prague’s numerous churches and forts, we were also able to experience the picturesque Old Town Square and the Charles Bridge. The former comes alive with street artists and a variety of restaurants serving up abundant delicacies. We followed that up with a walk down Museum Road, during which the city continued to impress with its spirited nightlife. We then visited the Bohemian city of Kutná Hora. Part of the Czech Republic today, Kutná Hora was one of the richest cities, until the day mining had to be stopped. 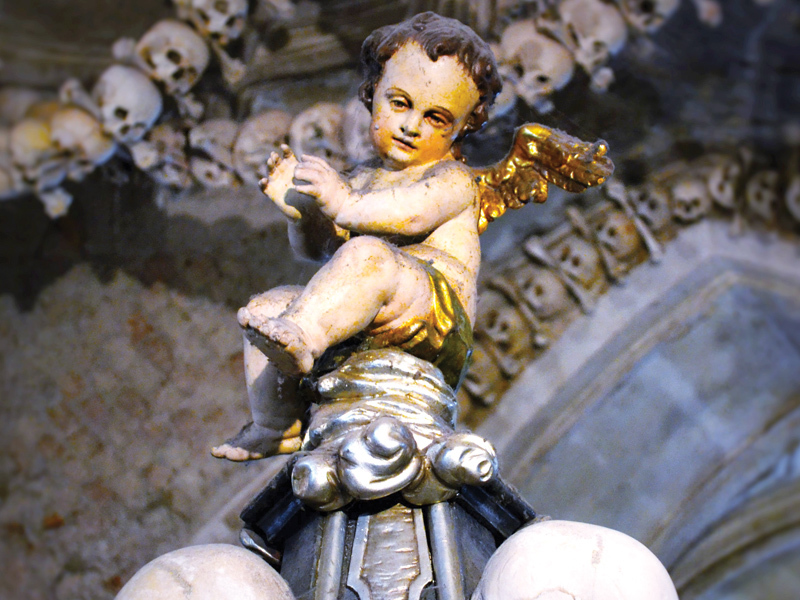 It also houses the Sedlec Ossuary, the famous bone church built in memory of around 70,000 people who died during the Plague. The church is filled with bones collected from the dead, and arranged to form decorations and furnishings for its interiors. On the other hand, the Church of St. Barbara is known for its Gothic architecture, and both structures have been dubbed as UNESCO World Heritage Sites. Later we arrived at the beautiful city of Karlovy Vary, once visited by Adolf Hitler. Apart from this historical note, Karlovy Vary is best known for its scenic beauty and curative hot springs. Next up was Switzerland, and we found ourselves in Zürich. An early morning exploration of the countryside town of Grindelwald was followed up by a tour of the highest point of Europe – the Jungfrau Peak, where one can even spend a night at the summit. The town, lush with serene meadows and vibrant greenery, is also known for its delicious cheese. However, it’s the base jumping from the Jungfrau peak that I would love to experience on my next visit. Next, arriving at the Rhine Falls left us astounded at the sheer power and beauty of Europe’s largest plain waterfall. Located on its banks is a bungalow-turned-museum, which showcases the quality of life of the then highborn families. We also made sure to visit Mt. 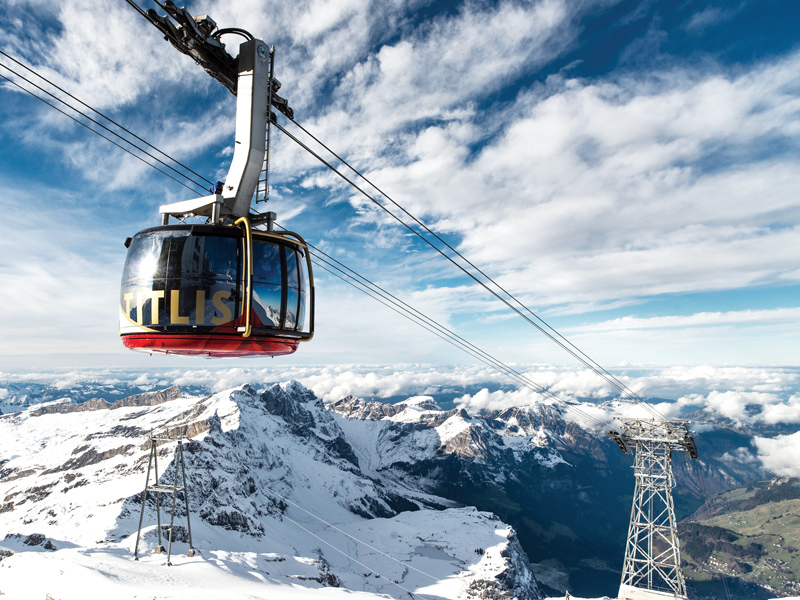 Titlis, which gave us an incredible view of the Alps. While the glacier caves with their ice sculptures were something of a marvel, the walk on the Titlis Cliff will leave anyone feeling humbled. Wrapping up the Swiss adventure, we took a train from Zurich to Paris, which allowed us a fleeting yet fascinating glimpse of the European countryside. The city of love and lights is well known for its architecture and fashion. During our tour of the city, we set eyes on many important monuments, including the Pantheon, the Place de la Concorde and, finally, the Eiffel Tower. Viewing the Paris skyline from its soaring height further enhanced our curiosity of the city. We then took a cruise that leisurely glided down River Siene, covering almost every bridge along the riverside. Our trip concluded with a well-deserved journey to Disneyland Paris; its spectacular displays and exhibits were nothing short of wonderful, while its amazing rides definitely had me asking for more.